Facebook Business Pages are the ‘home-base’ for businesses, brands, public figures, and organizations. This important feature has gone through many changes and updates since it was first rolled out in 2009. But in 2018, marketing your business on Facebook is a pretty complex process. It’s no longer enough to create a Page and share branded content. A company’s Facebook presence should align with business objectives and a holistic marketing strategy. It’s also important to stay up to date on the new products and features of Pages. 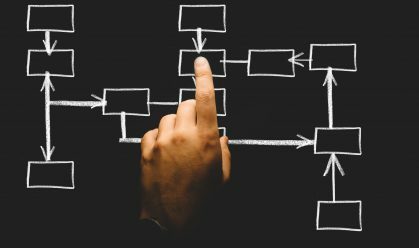 So whether you are starting from scratch or looking to update an established Page, read on for our top 10 steps to optimize yours! 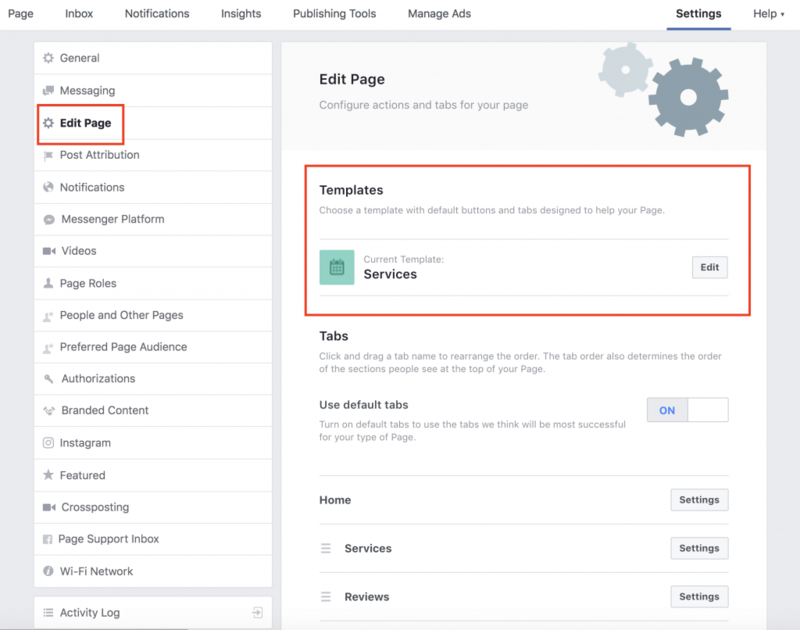 At the end of 2016, Facebook launched templates for business Pages. This business-friendly feature offers Page layout customizations based on business type. There are 10 templates to choose from, including services, shopping, restaurants, and more. Each template changes the order in which sections appear with the timeline and tabs. When choosing a template, think through your ultimate business goal. For example, the shopping template prioritizes showcasing products, encouraging visitors to browse. 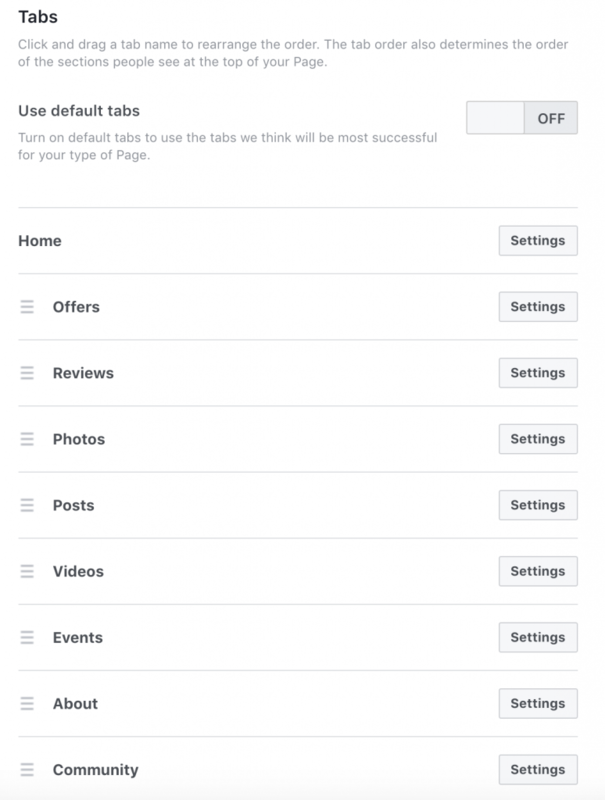 The order of the Page tabs determines the order of your Page’s timeline. 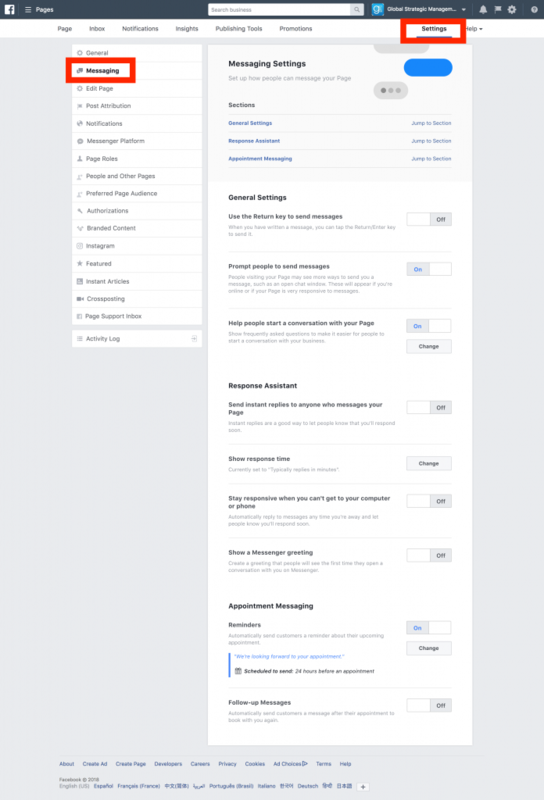 Facebook’s pre-built templates are a great starting point, but you may want to make further customizations. This is easy to do under the settings section. Adding custom tabs to your Page allows you greater control over what your visitors see and what actions they take on the Page. People are twice as likely to sign up for your email list as they are to interact with you on Facebook. 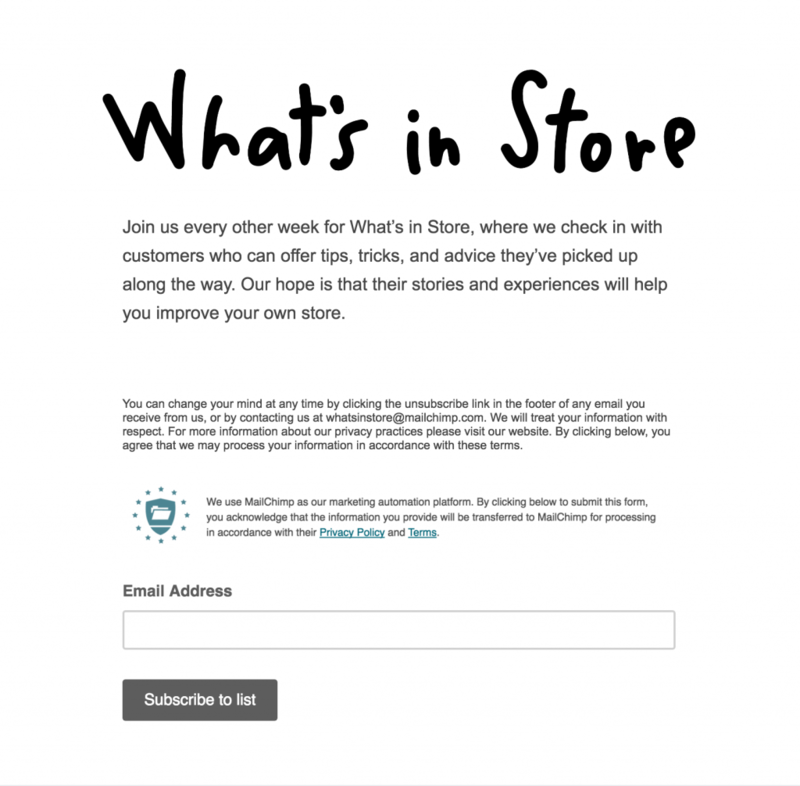 Directing people to your email list is one way to drive ROI from your Page. You may need the help of a developer to create custom tabs. Detailed documentation and instructions are available from Facebook. 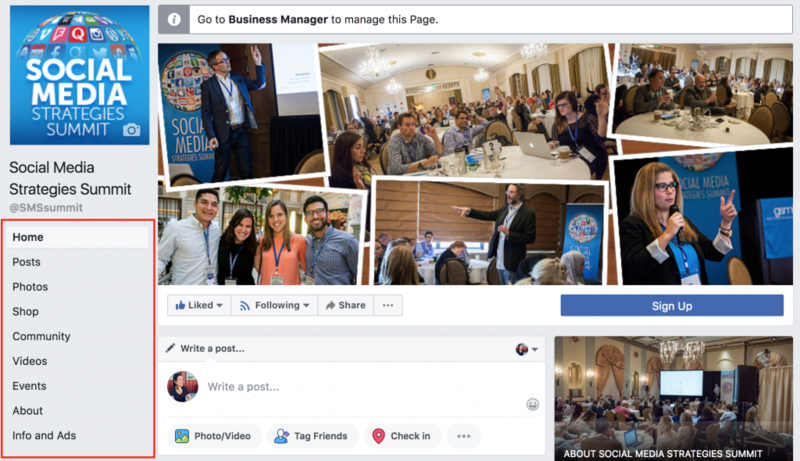 Facebook cover videos and slideshows are now available on all Business Pages. The goal of these new types of covers is to help businesses to create more engaging interactions on their Page. 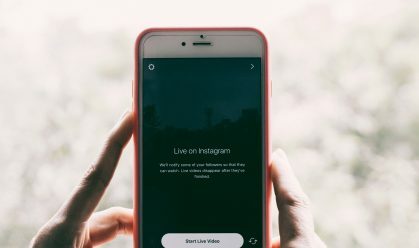 Your Page cover is the primary means of communicating your brand to visitors. It’s critical to lead with strong, engaging and on-brand creative. You should feel encouraged by the fact that 90% of consumers say video helps them making purchasing decisions! Easil, a DIY design tool, got crafty with animation to showcase how easy their product is to use. The call-to-action button is strategically placed below the cover image. The bright blue button is the primary means of driving action on your Page. This includes sending traffic to your website, direct messages, signups, and more. There are now expanded options for booking, shopping, learning more or getting in touch. 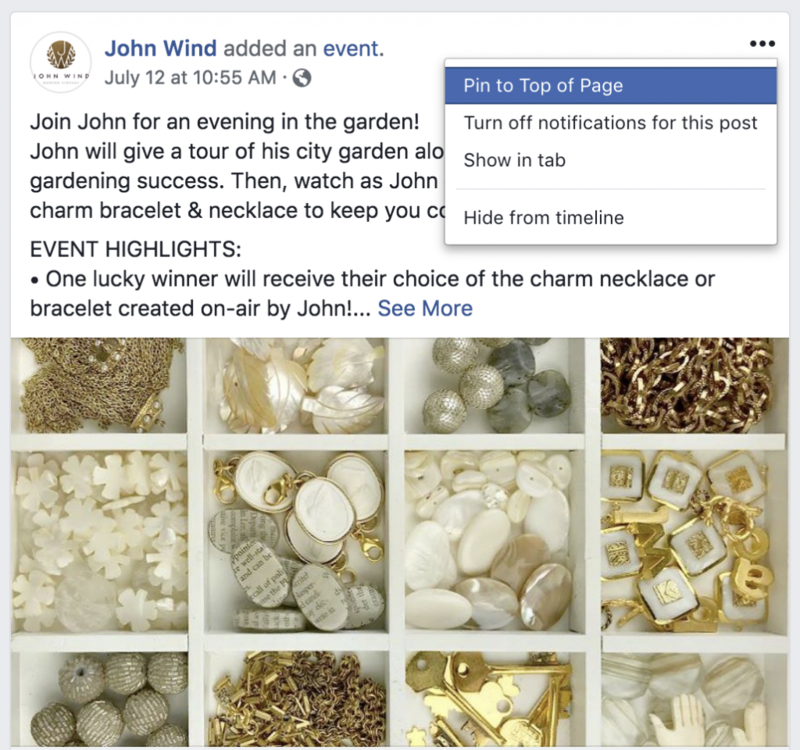 From your Business Manager, simply click the edit icon on your existing CTA, and Facebook will guide you based on your goals. This button can link to any destination on or off Facebook. 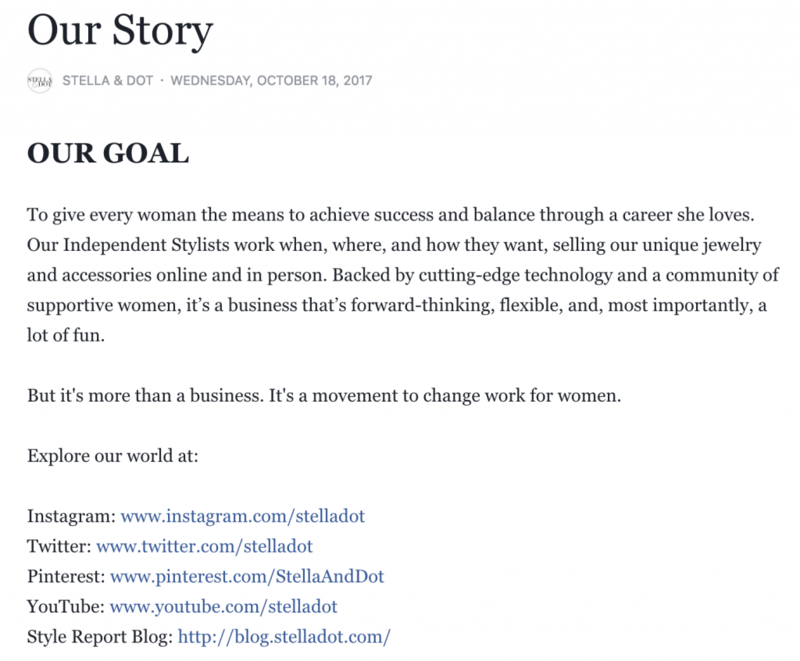 When choosing a call-to-action, make sure the directive aligns with the desired action on your destination Page. Each month, over 2 billion messages are exchanged between people and businesses. 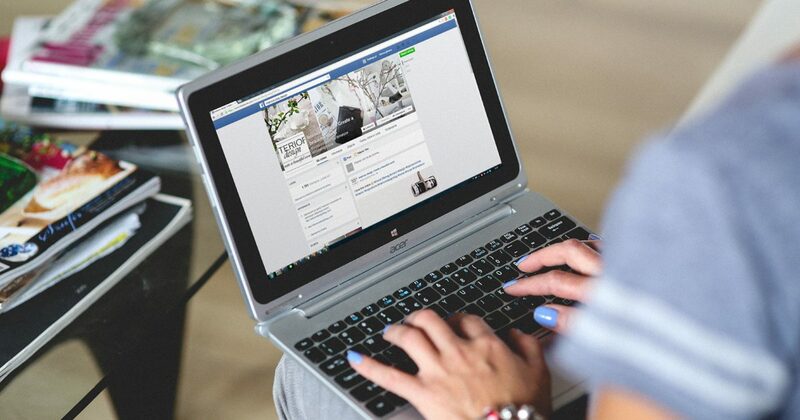 The best way to competitively position your brand on Facebook is to give your customers an easy way to get in touch with you. Although the About section of a Facebook Business Page is no longer prominently displayed, it still carries a lot of weight. A detailed description and story tells visitors what to expect from your business. Further, adding links and keywords to this section helps to optimize the Page for organic search engine results. Customize your vanity URL and username. Make it easy to remember and spell. Utilize brand keywords as it makes sense within your brand story and description, following SEO best practices. 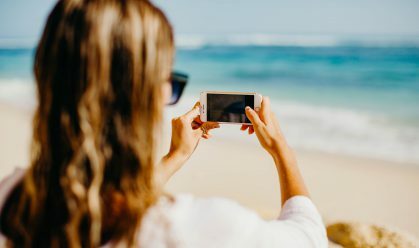 Intrepid Travel is a great example of a robust About page that follows all of the above best practices, bolstering their brand by including information on their mission, travel options available, awards they’ve won, and guidelines for sharing content with their community. A pinned post is a status update that you manually select to stay at the top of your Timeline. This means it will not move down as you continue to add other posts to your Page. This feature is useful for highlighting important content, or content that you want to have a longer lifespan. Social proof and peer reviews are an important piece of today’s customer journey. Reviews build trust, encourage customer service opportunities, and receive prominent placement on Facebook Business Pages. And with 84% of people trusting online reviews as much as a personal recommendation, they also drive business results. There are lots of ways to encourage customers to leave reviews – including CTAs on your website, using incentives, or including in an email. 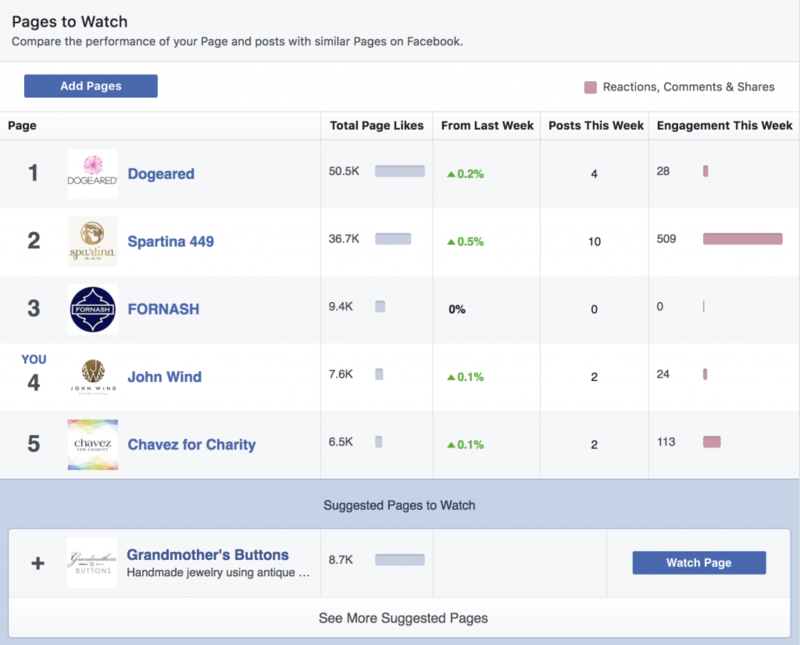 Do you know what your competitors are doing on Facebook? Keeping an eye on the competition can help identify trends and give you fresh ideas for your own Page. The Pages to Watch feature, found in your Page Insights, allows you to keep track of the activity and engagement of Pages similar to yours. To use this feature, you must have at least 500 followers and you must set up at least 5 Pages to watch. You can watch up to 100 pages. To add new pages to your list, click the blue ‘Add Pages’ button and type the name of a new page in the search bar. 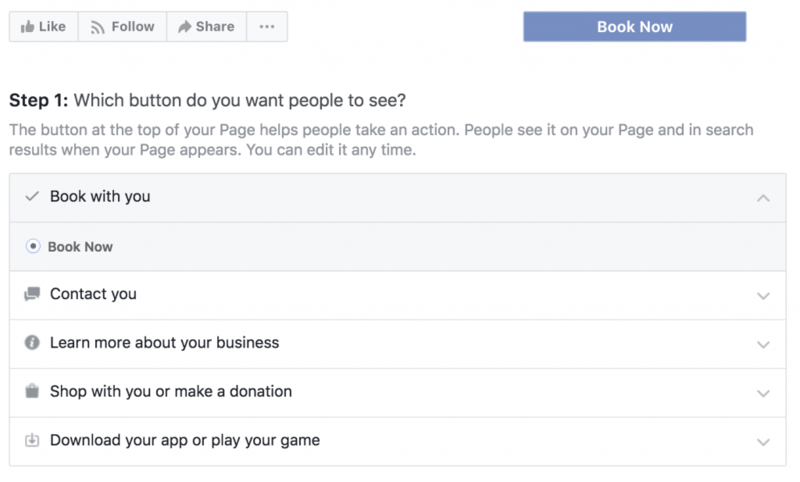 Recently, Facebook rolled out new Ads Transparency tools, as a response to the 2016 election. But for social media marketers, this is a great new resource for understanding the types of ads the competition is using. The tool also allows you to see Page information. One-third of the 2 billion Facebook users regularly engage with brands on the platform. There is a good chance your potential customers are visiting your Page. Put your best foot forward by optimizing your Page with these easy steps. 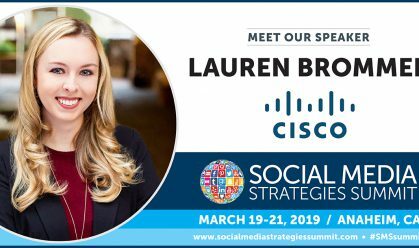 Interested in more social media strategy tutorials? 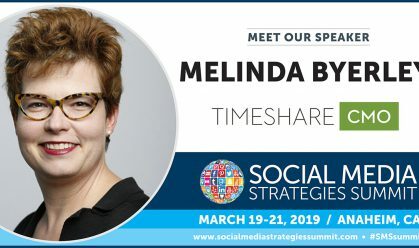 Our social media conferences feature brand case studies, hands-on training, and how-to sessions tackling the biggest challenges facing today’s social media marketers.